Published on October 3, 2014. Disclaimer/warning: if there are any vegetarians perusing this article, I suggest you read no further. This is strictly a meat lover’s post. La Ferme de Sanglochons, Neufchâteau, Luxembourg Province. 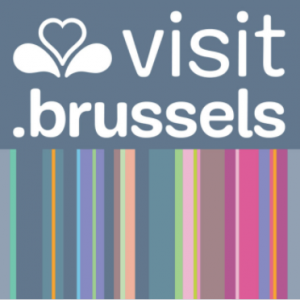 I have been to a lot of great cafe/restaurants during my 29 trips to Belgium, and I had the pleasure of eating a lot of great meals. 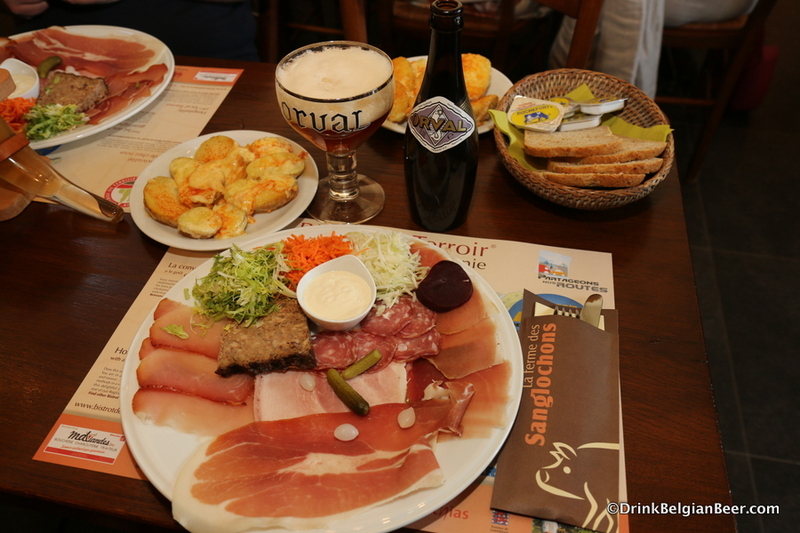 Variety is the keyword: seafood, chicken, beef, pasta, wild game: you name it, and you can find it somewhere in Belgium. 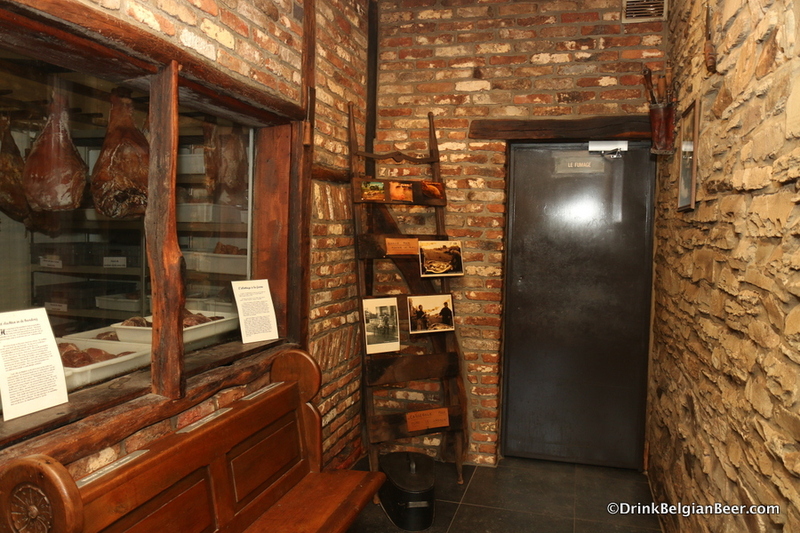 The little “museum” to pork and wild boar. 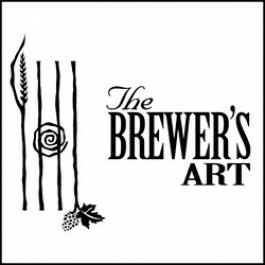 When you can also find excellent places with good beer selections and fine food, then you have it all. At least in my opinion, anyway. 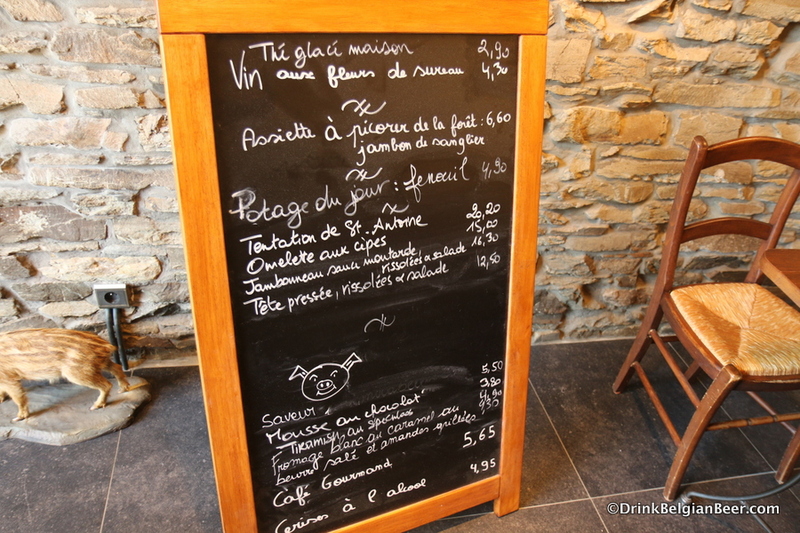 La Ferme de Sanglochons is such a restaurant/cafe. 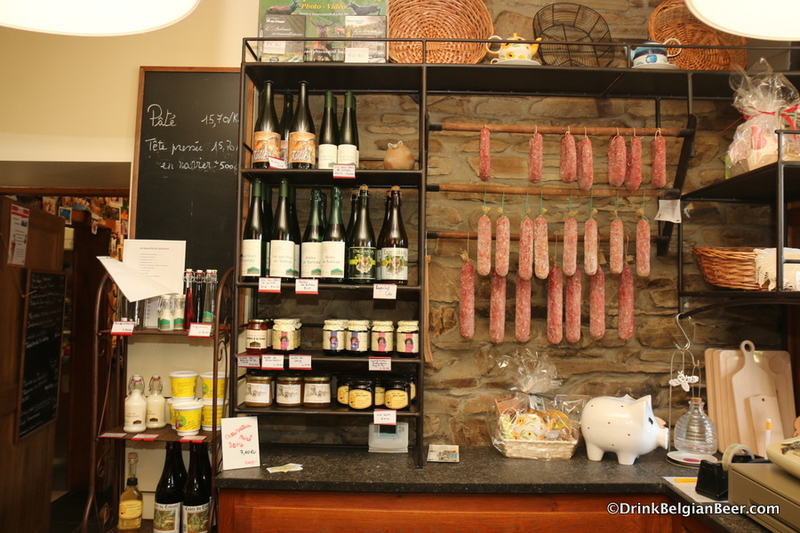 This haven to all things pork is located at Verlaine, just off the E411 near Neufchâteau. The E411 is a major Belgian highway which runs southeast from Brussels to the E25, which takes you into the heart of the Ardennes. 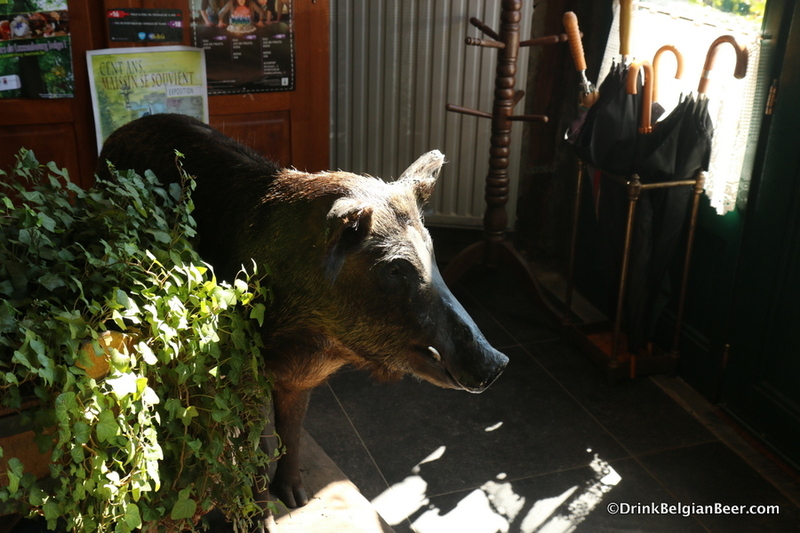 Wild boar are very common in these mountains, and it might come as no surprise that there is a restaurant with a “museum” dedicated to the sanglier, as they call them in Wallonia. 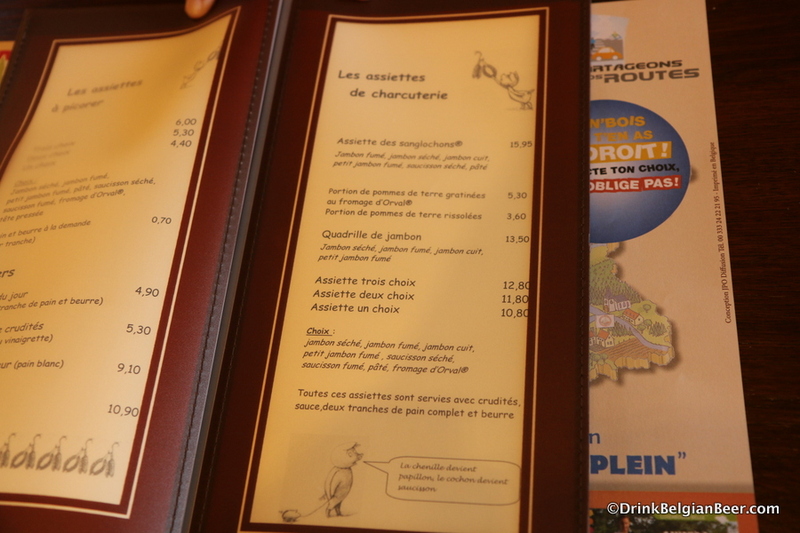 One of the menu pages at La Ferme de Sanglochons, with the signature house dishes. 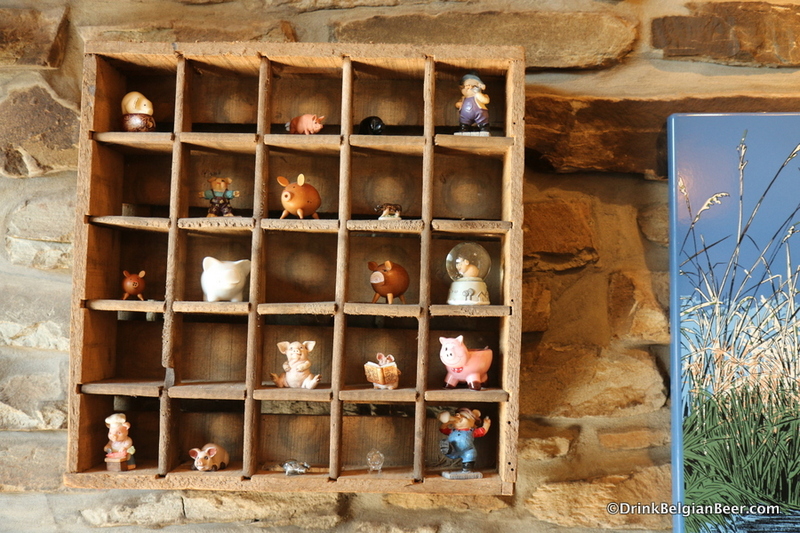 A large number of the eats on offer at La Ferme de Sanglochons are based on pork. See here. 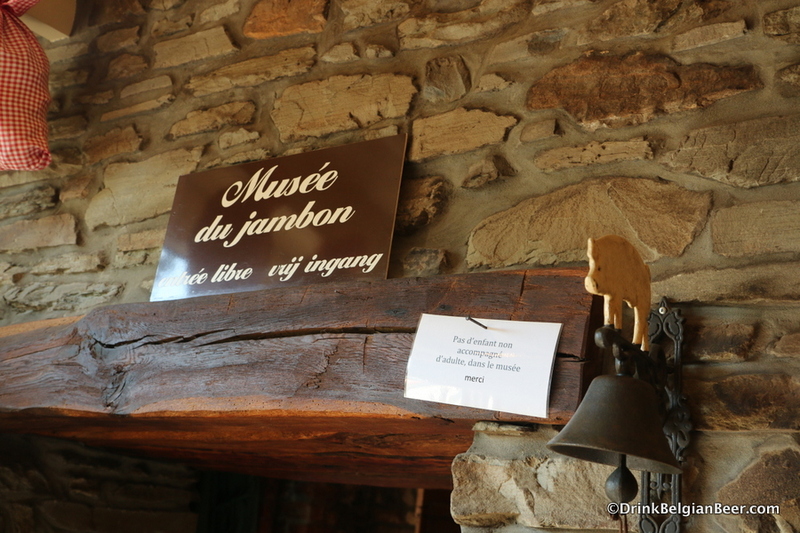 The signature house dish with the most variety is the Assiette des Sanglochon: dried ham, smoked ham, cooked ham, sausage and ham sanglochon ®, pate, assorted vegetables, sauce, brown bread and butter. Pair that with a side of La portion de pomme de terre gratinées au fromage d’Orval (a portion of potatoes au gratin covered with melted Orval cheese) and you have yourself a meal fit for a king. OK, make that for a dedicated pork, potatoes and cheese lover. That’s exactly what I did, and it was marvelous. 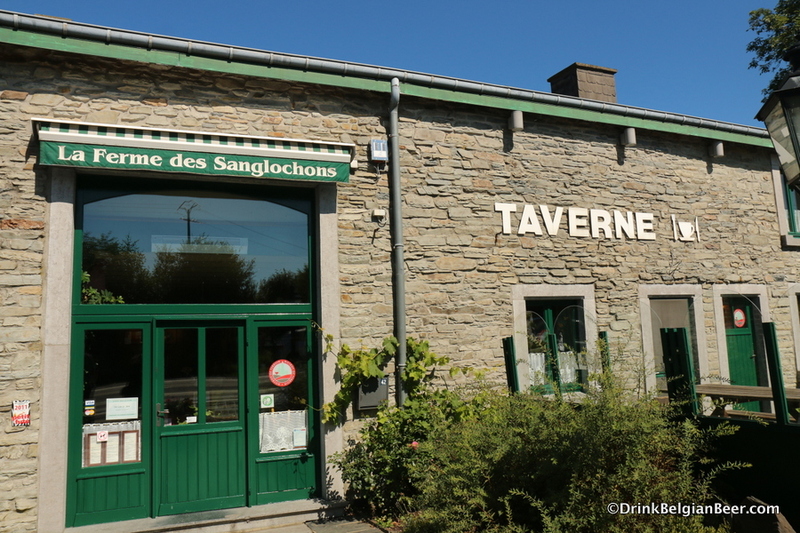 Did I mention that La Ferme de Sanglochons is an Orval Ambassador cafe? It has been for many years. 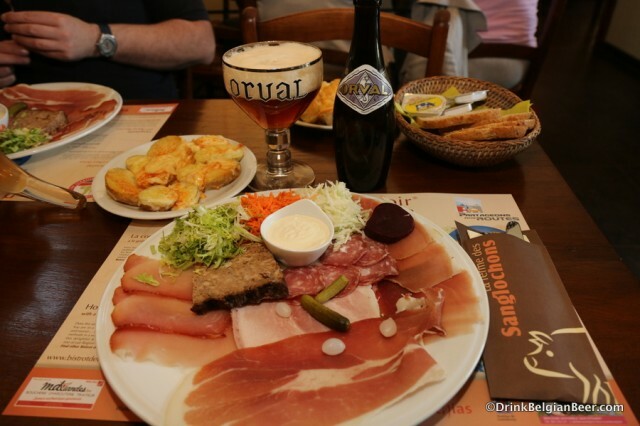 You can have young Orval, up to a few months old, for 3.70 euro, at fridge or cellar temp. 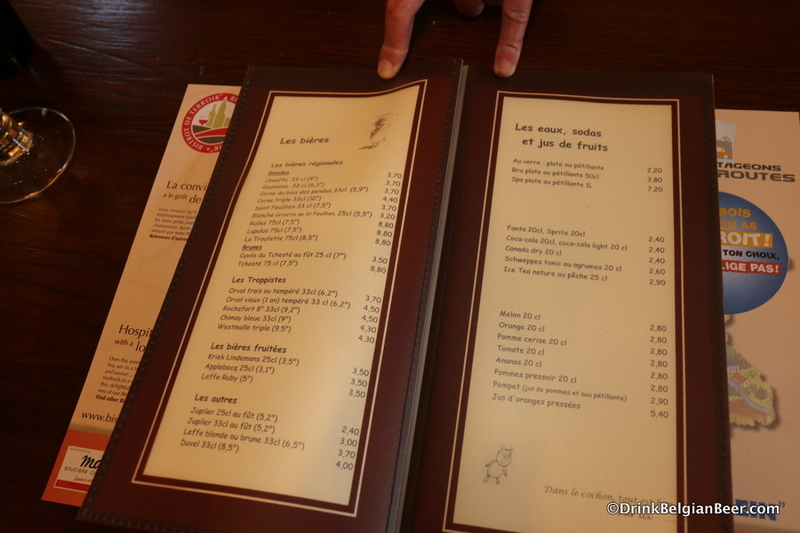 You can have one year old Orval for 4.50 euros. That’s what I did. Some of the beers and other local products available at the restaurant/cafe. The beer choices do not end there. 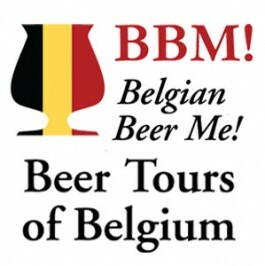 The beer list is not huge, with about twenty choices on the menu, but there are plenty of good ones, such as Rochefort 8, Chimay Blue, Westmalle Tripel, La Rulles Blonde, Lupulus from Les 3 Fourquets, La Troufette from Brasserie de Bastogne, St. Feuillien Blonde and Grissette Blanche, Duvel, La Chouffe, Corne Tripel, and a few others. Some of the specials on the day I visited, September 3, 2014. 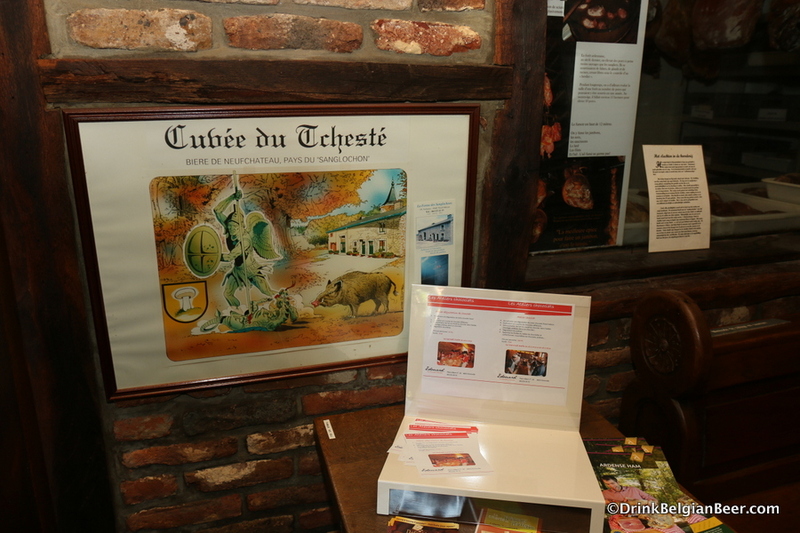 The Ferme even has their own house beer, Cuvée Du Tchestè, which is brewed at Les 3 Fourquets. 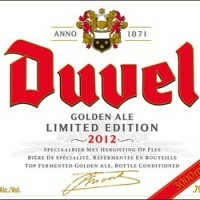 It is available on draft and in 75 cl bottles. 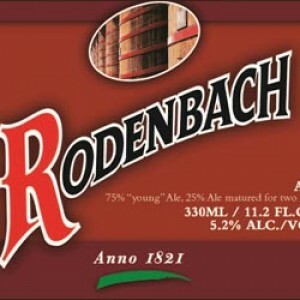 In fact, many of the beers listed above are available in 75 cl size only. Which is good for sharing. 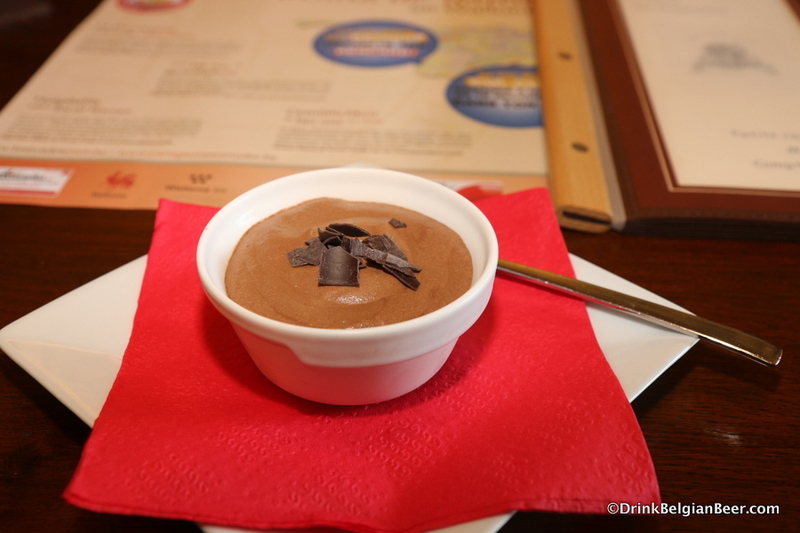 A rich chocolate mousse dessert. Wait….did I mention dessert? 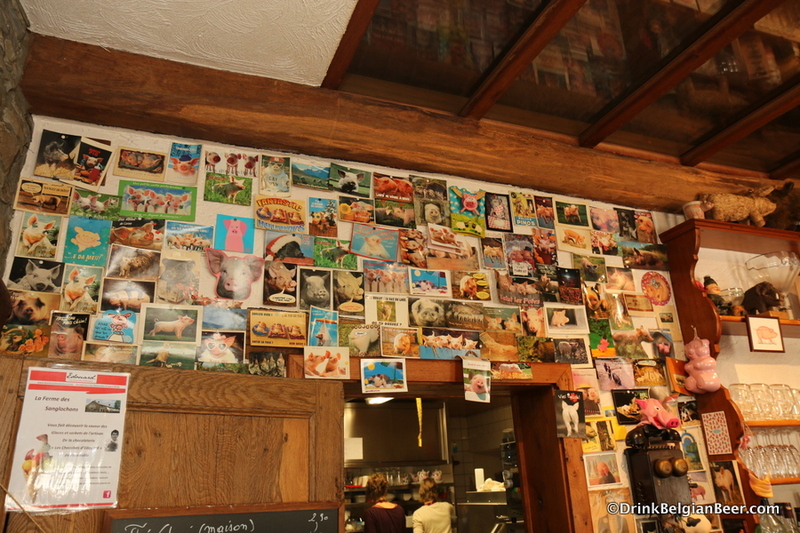 Yep, owners Christine and Marc have plenty of this as well, and I savored a fine chocolate mousse. Didn’t think I would have room, did you? There is a pig fetish here…. Pork and beer. Oh yeah. Great article. It reminds me of my childhood – my family always made a stop at this place on our way back home from summer holidays in France or Italy. I loved the ham, and when I was older, the beer as well. 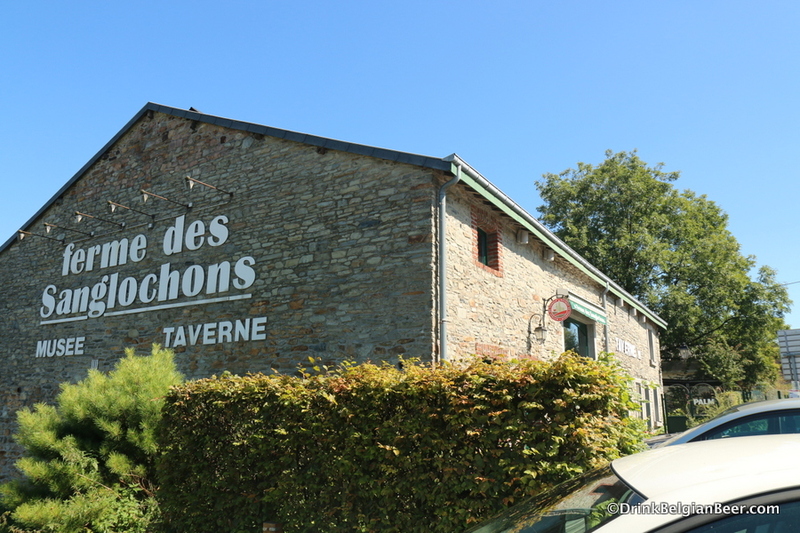 It’s been a while since paid La Ferme des Sanglochons a visit, but if I remember correctly the place has come under management. 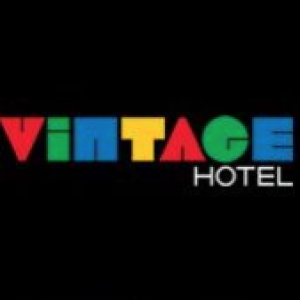 Hopefully the food and the atmosphere is still as lovely as I remember it. Either way, it so happens I dug up a nice bottle of Cuvée du Tchesté a couple of weeks ago. 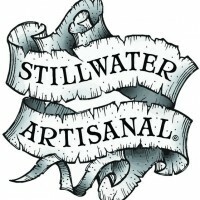 I posted a review on my website, with a link to your article. 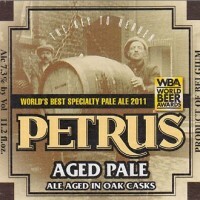 You can find it here: http://www.fivebeerfridays.com/?attachment_id=266.